Wood Lane Countryside Centre has four rooms available for hire during the week for conferences, meetings and training courses. All four rooms have central heating, disabled access, kitchen and bathroom facilities, and pleasant views of the grounds. Hire includes use of 100 cushioned chairs, 20 trestle tables, flip chart and extension leads. Teas, coffees and biscuits can be provided. The Grain Loft has been beautifully restored, maintaining its original character with wooden floor, stone walls and original oak beams and accommodates up to 100 people. Hire of the room also includes a projector screen and free wi-fi connection. The Stenton Barn has a maximum capacity of 30 and is the ideal space for smaller meetings, conferences and classes. The Garden Room is conveniently located on the ground floor for easy access into the gardens and can hold up to 15 people. 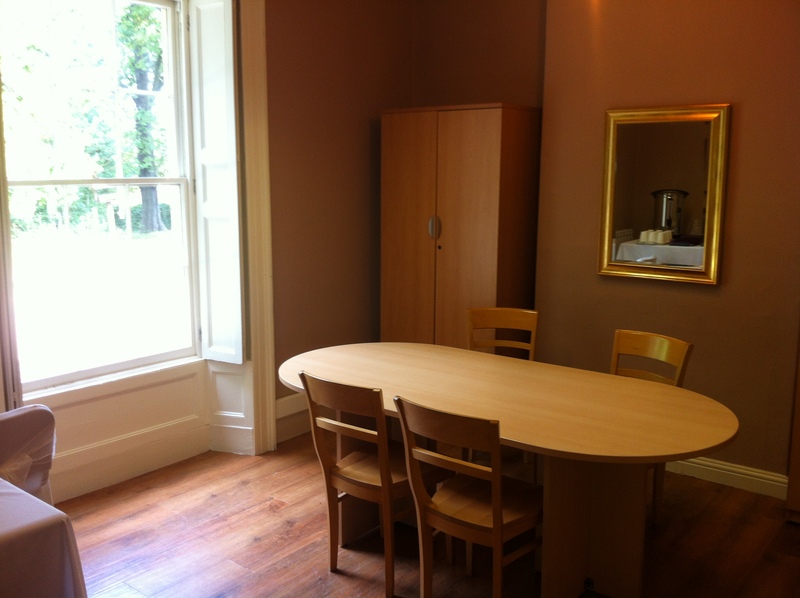 The Brown Room is ideal for interviews and personal meetings of up to 6 people. The Grain Loft and Stenton Barn are also available for hire at weekends (subject to availability) for parties, social groups and clubs, or you can hire the full venue for your wedding. Due to licensing, the venue is not available for 18th or 21st birthday parties or children’s parties. Contact the centre for more details.